1. 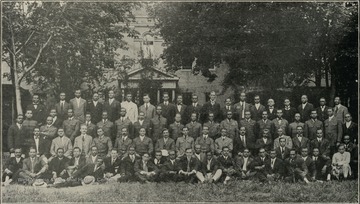 Third Conference of Y.M.C.A. Secretaries at Storer College, Harpers Ferry, W. Va.
Third Conference of Y.M.C.A. Secretaries at Storer College, Harpers Ferry, W. Va.
2. 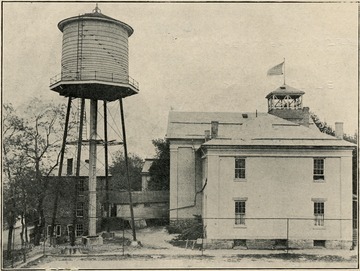 Anthony Memorial Hall and 50,000 Gallon Tank, Storer College, Harpers Ferry, W. Va.
Anthony Memorial Hall and 50,000 Gallon Tank, Storer College, Harpers Ferry, W. Va.